Our first email marketing system that was released on March 30th, 2010. State-Of-The-Art-Mailer is a highly unique system that utilizes proprietary technology that we’ve developed called Button Escalation. This is our core system and is responsible for unsurpassed click rates. 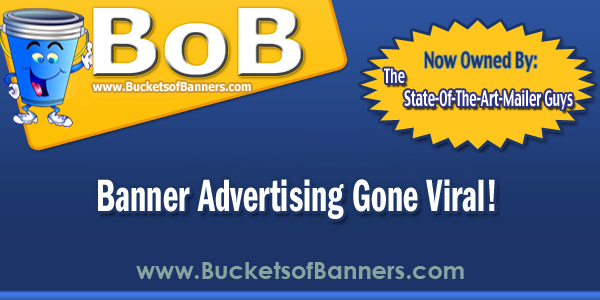 A unique banner advertising system previously built and launched on February 4th, 2010 by Steve Ayling. Buckets Of Banners was acquired by State-Of-The-Art-Sites and since then has been going through all sorts of development changes and new improvements. 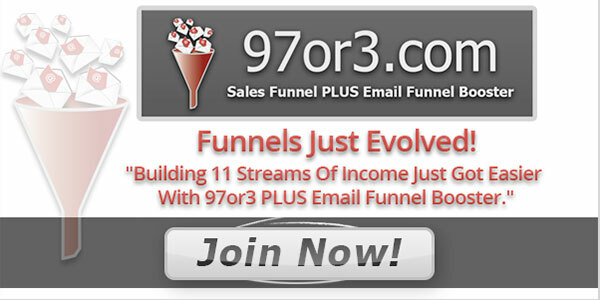 97or3.com launched on September 16th, 2015 and is known as a sales funnel with 11 income streams. However, unlike typical sales funnels, 97or3 has "email funnel booster, which utilizes email to spotlight one program per day. This avoids overwhelming downline members and reminds them 97or3 is still there.